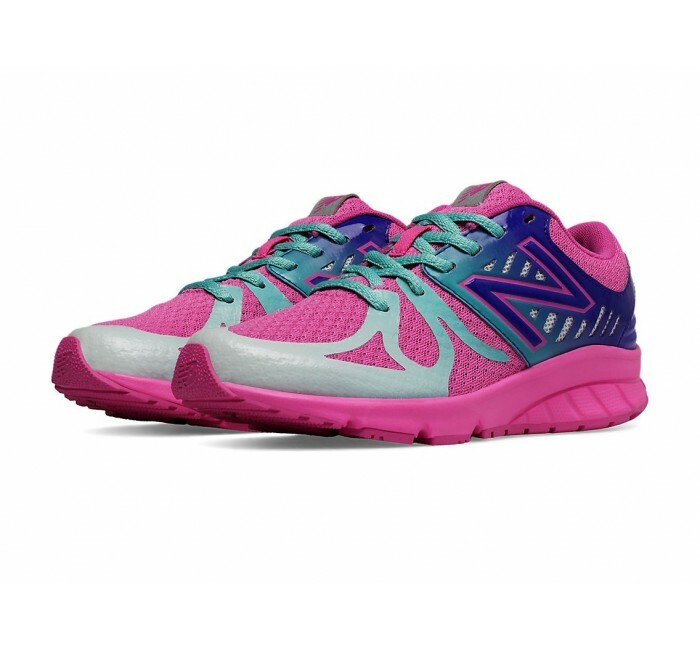 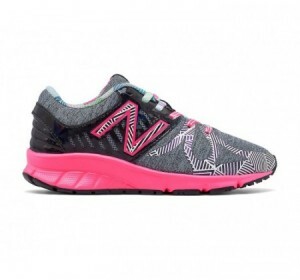 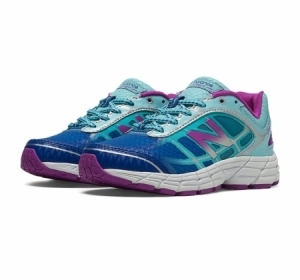 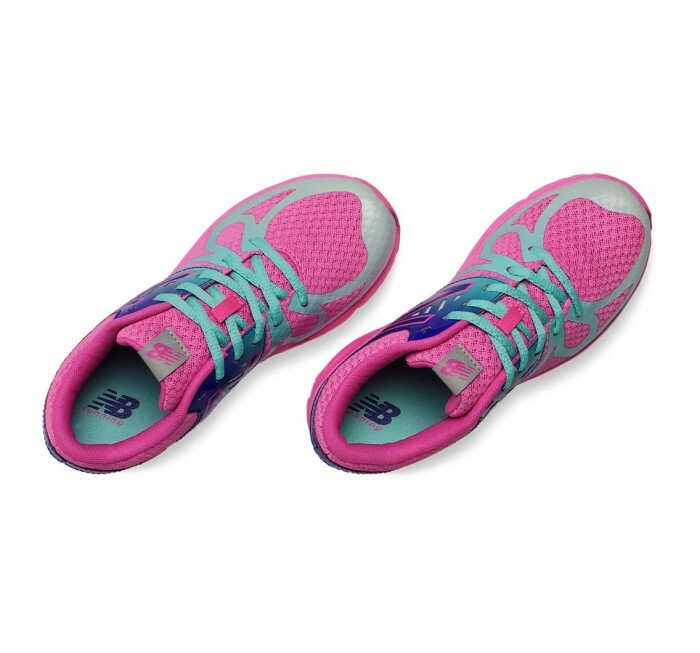 The New Balance 200 is the girl's complete performance shoe. 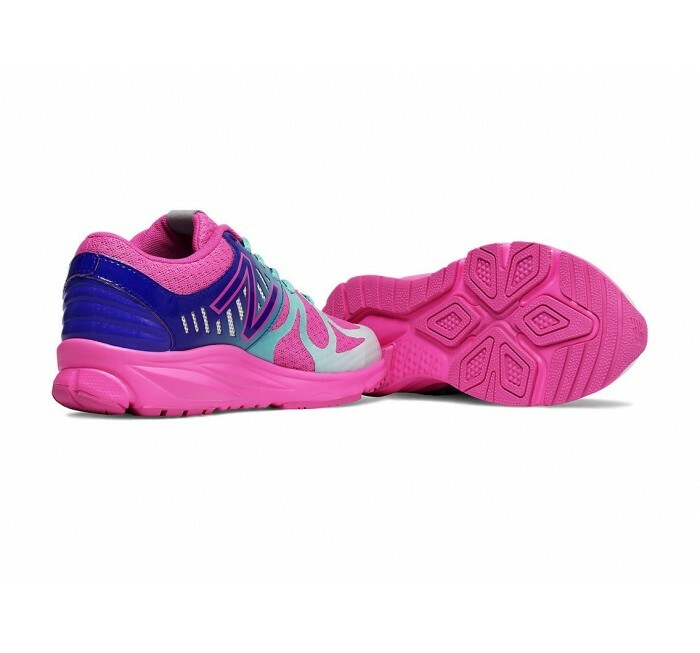 With bright colors, a fun material mix and modern finishes, the sneaker not only looks hot, but helps give you the extra push you need when it matters most. 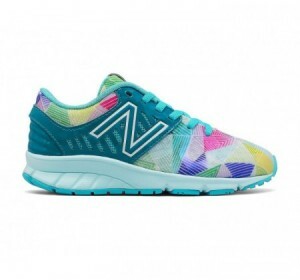 Design highlights include a rainbow fade from forefoot to rearfoot, iridescent glitter finish on the foxing and a neo-polka dot mesh textural element to ensure this is your everything shoe for the season.